Just over a year ago I passed my test first time, it must of taken my around 10 months or so to learn - and I can still picture my test day. Oh the nerves! It's safe to say I now drive everywhere (not so great for the waist line) and nothing pleases me more than the chance to drive a long distance, I have no real idea why - maybe it's just the thought of escaping! But Kwik Fit challenged me to take the Tyre Challenge. 6 out of 10 - apparently a good effort, although i'm slightly ashamed as I haven't been driving that long I should of probably been able to answer them all correctly. I like to think that I am somewhat capable when it comes to my car, but thankfully I do have my father as my constant back up. It's important to always check tyre pressure before heading out on a long trip or when carrying extra load. 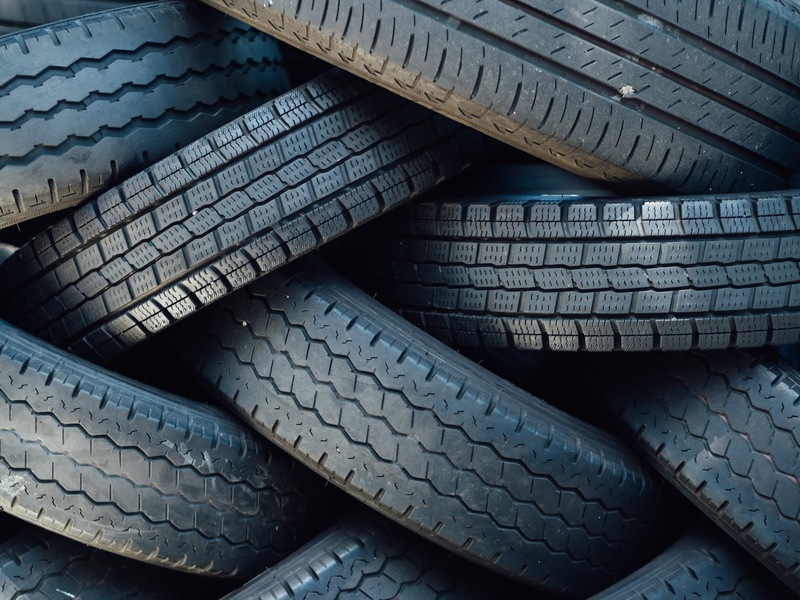 Driving on tyres with improper inflation pressure is dangerous and can cause tyre damage as well as affect the vehicle's ride, handling and fuel economy. Check your vehicle owner's manual for the manufacturer recommended tyre pressure for all your tyres, including your spare. When it comes to tyres, bald is hardly beautiful. Tyres should have a tread depth of 1.6mm across the centre 3/4. Vehicles have maximum weight recommendations, obeying these limits is important since excessive loads are hard on the tyres and adversely affect the vehicle ride and handling. The heavier the car, the worse the fuel economy will be, as well. Remember if you have any concerns go and see a professional, and the tyres will always be checked during MOTs at Kwik Fit too.